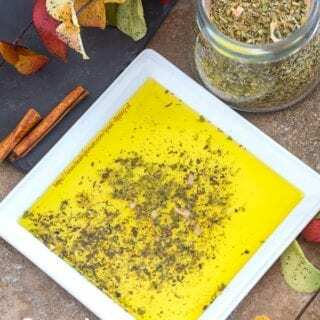 Easy Greek Dipping Oil with a Homemade Greek Seasoning Mix – This is a quick and easy dip recipe that is better than the restaurant version. Its an effortless appetizer that is ready in 5 minutes. I love homemade spices! There is something so special about using spices that you made in your own kitchen, right? 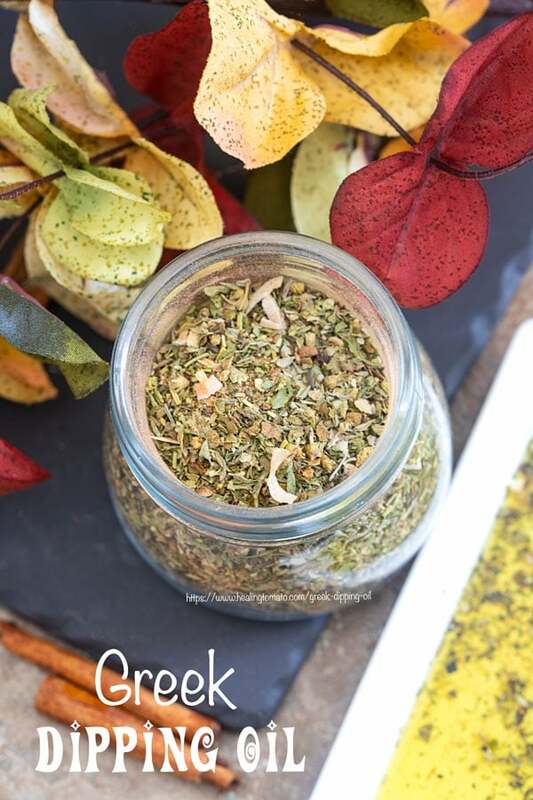 Last year, I made homemade Cuban seasoning and it was the best seasoning recipe! It went into every Cuban recipe I made, like my Vegan Ropa Vieja and my vegan Cuban Picadillo. The best part of homemade seasoning is that I get to add any ingredient I want. There is no restrictions and no limit as to what I can put in it! Can I substitute Greek Olive Oil for other oils? Where to Buy Greek Olive Oil? Today’s recipe is very special in so many ways. First, it comes from one of my fellow foodie and food blogger. Her name is Jennifer Stewart and she blogs at Take Two Tapas. Once, every season, bloggers get together and make a delicious meal from other bloggers’ page. We like to refer to it as “Freaky Friday”. Each of the bloggers participating are super talented and very smart business people. I am always in awe of their talents. 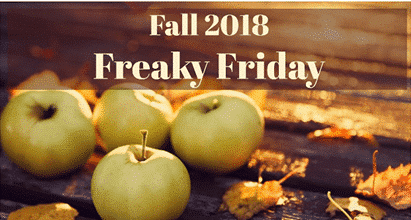 Click here to go to the list of bloggers participating in the Fall Freaky Friday. See how West Via Midwest made my Roasted Potato Fingerling recipe. Hint: Its sooo delicious! I am so glad I got to make a recipe from Take Two Tapas! When I started this blog, I was in a bad place emotionally and that’s no secret. Over the last five years, I have been inspired by so many many great female bloggers whose strength has been uplifting. Jennifer is a force of nature and her blog is a testament to her wonderful personality. Plus, she is a foodie who can make anything and everything! Whenever I visit her site, I get so hungry! The images and creative recipes are just a feast for my eyes. Her bite-sized tapas are beyond drool-worthy. 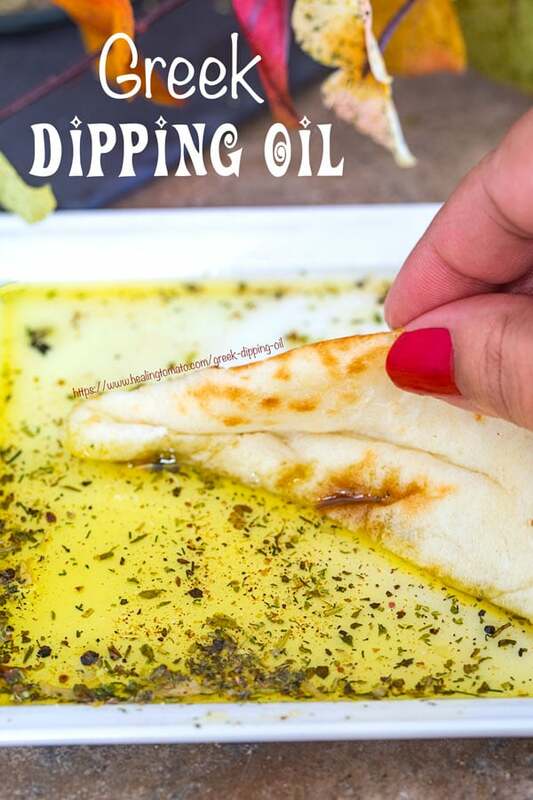 This time, her Greek Dipping Oil grabbed my attention and I just had to make it! 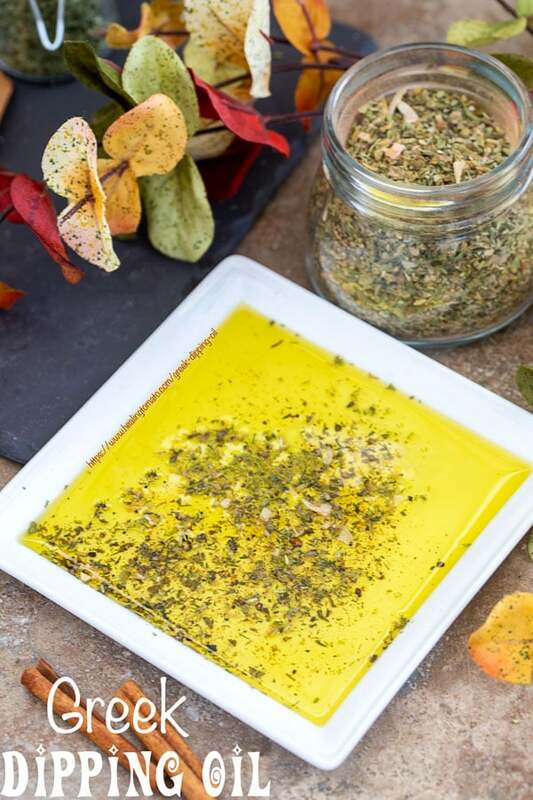 What makes her Greek dipping oil recipe unique is that she makes her own Greek seasoning mix. All the ingredients are readily found in my pantry, so, I just had to mix it all together. It took less than 5 minutes to make! I made one teeny-tiny adjustment to Jenifer’s recipe. I added celery seeds to the seasoning. Its completely optional. I loved the added aroma of celery seeds in this recipe. – For the most part, there is no major difference between Greek and Italian Olive oil, in my opinion. There is a light difference in taste between the two. Yes, you can use any type of extra virgin olive oil in this recipe. Italian extra virgin olive oil will work great in this recipe. If you can, use the high end variety of Italian extra virgin olive oil. It really brings out the flavors of the seasoning. I made an olive oil cake recipe using Goya’s Spanish oil blends and it was soooo good! 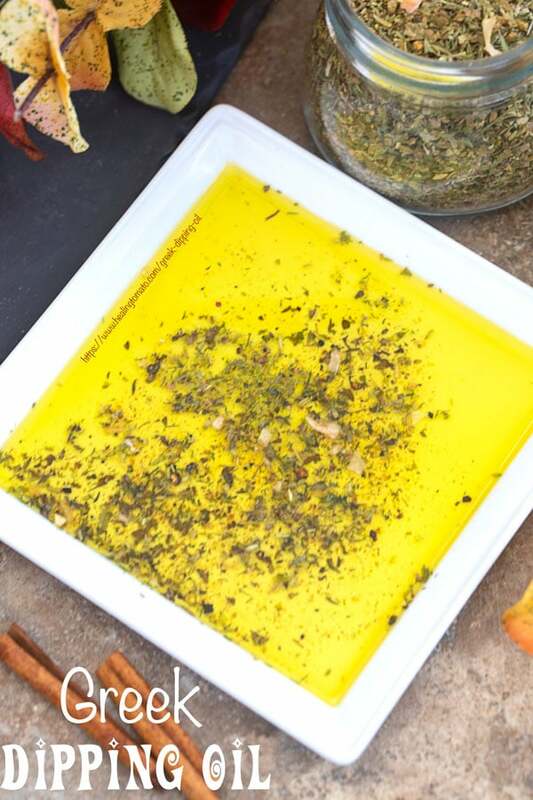 You can also try using blended oil (made from a mix of Greek, Italian and Spanish olives). Let me know how that tasted. I am always curious to see how my readers adapt my recipes. I consider Jennifer to be the queen of making homemade seasonings! 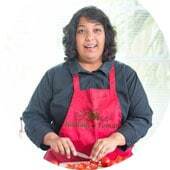 I have counted 7 seasoning mixes on her blog and I am sure she has even more than that. I made this salad using bread that was about to go stale. It turned out to be the best bread salad recipe ever! I am sure the Greek Seasoning mix will make it even better. Seriously, how delicious would breadcrumbs taste with cinnamon and nutmeg in them? I really like this idea and can’t wait to try it. I think this Greek couscous salad deserves a homemade seasoning, don’t you? Its a really easy salad to make and it can be the perfect dinner recipe. – Alternatively, you can refrigerate it for no more than 2 weeks. Thaw it to room temperature before serving it. Do not heat it! – You can use it in recipes like homemade olive oil bread. It will give the bread a wonderful aroma and a delicious flavor. 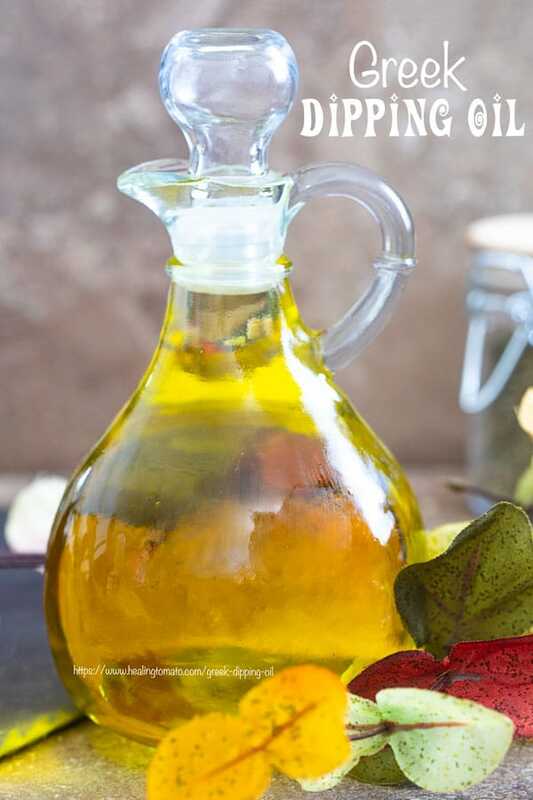 – Add Balsamic vinegar to the dipping oil and make it a salad dressing. You can also add any type of citrus juice to the salad dressing. Have you tried my homemade dressing like Strawberry Balsamic and Orange dressing? This is now one of my all time favorite appetizers that I can’t wait to make again! Tell me about your favorite seasoning recipe. Which blend do you make all the time? Ohhh I need to make this!! 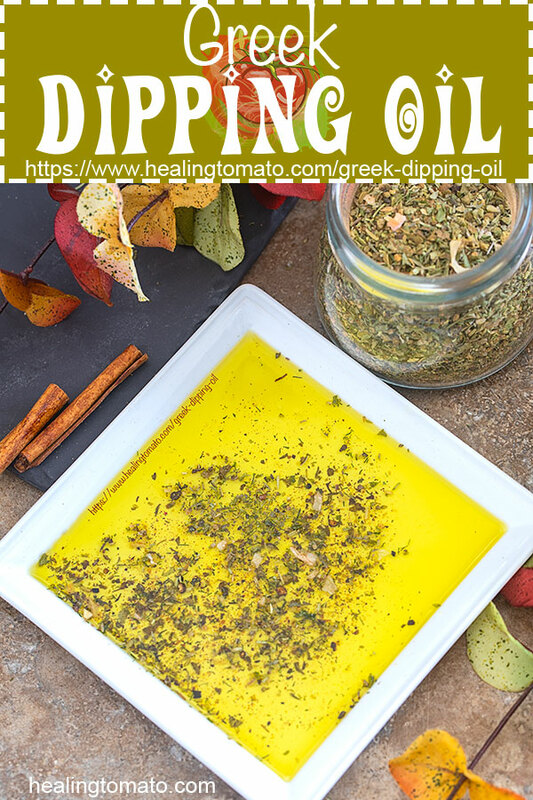 I love anything Greek and plus dipping oil,,, pass the bread! A glass of wine and some crusty bread alongside this and I’ll be a happy lady! Looks great! Thank you, Lori. I am with you on a glass of wine, lol. Crusty bread and wine make a great combination. What an absolutely beautiful recipe, Rini!! I cannot wait to give it is try. I just baked some bread! This looks like such an awesome appetizer! I love dipping oil! I love that you made this! Going into the different olive oils is so informative and I love that you gave some other wonderful recipes to use it in! I am going to have to try all of them! Thank you, Jennifer. I loved your recipe and I already have a few other ideas about how to use the Greek seasoning mix. I love the flavors of this and I cant wait to make it. Making homemade seasoning is so much nicer.. I can make it as I need it! Ive not seen greek olive oil, but Im heading to Whole Foods this afternoon to locate it! Thanks for the suggestion! My mouth is watering looking at all of the delicious options I can enjoy using this seasoning. Mmmm!!! This looks terrific, I loved reading all about Jennifer’s blog and your spin on this yummy recipe! Thank you, Debra. I have always admired Jennifer and her blog + recipes. It felt good to make one of her recipes. I am so glad you liked it. 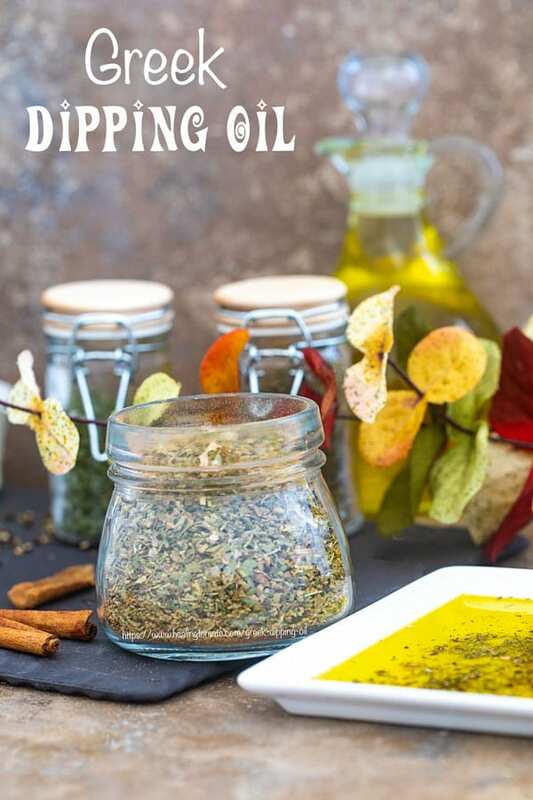 This dipping oil sounds so amazing! So much flavor from all the spices. A must try for sure! Such a great easy recipe. 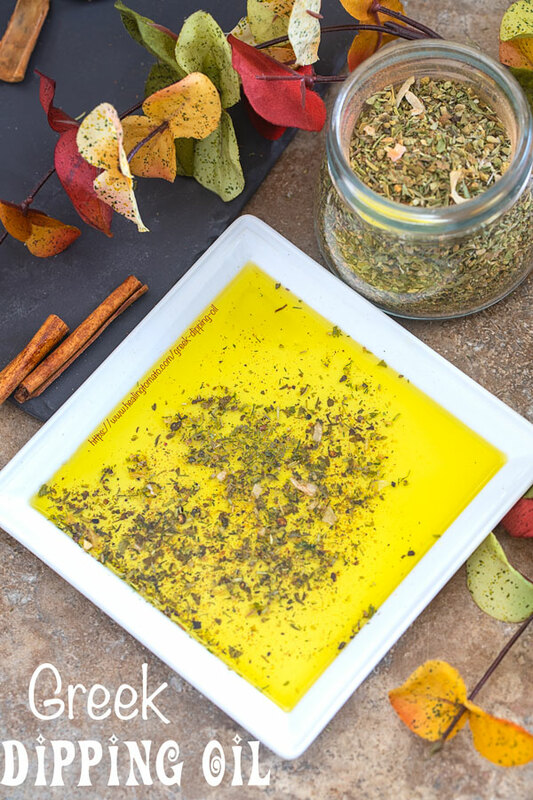 I love the idea of having things on hand at all times to whip up a quick snack and this oil dip sounds just perfect! I love homemade condiments but never make them enough. 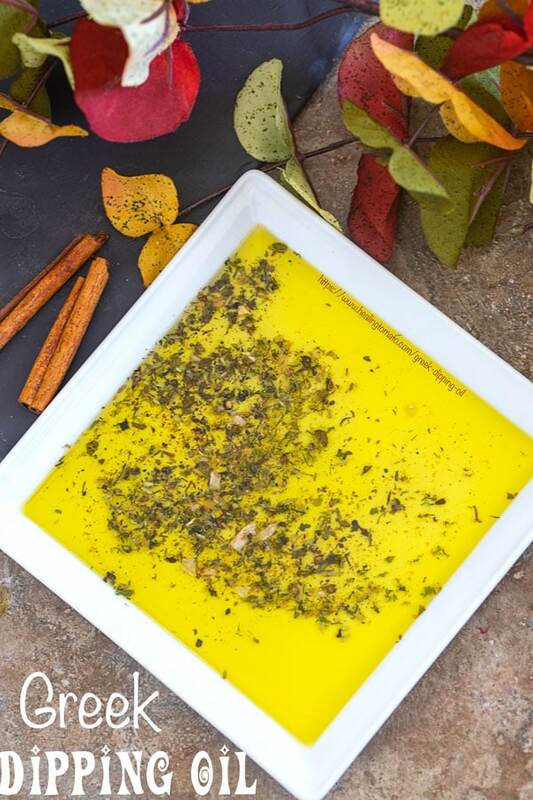 This Greek dipping oil looks incredibly delish. I can only imagine how great it must pair with a homemade crusty bread! This seasoning mix sounds so flavorful! We love dipping crusty bread in flavored oils at my house, so I can’t wait to try this one! Thank you so much, Lisa. This seasoning is now my favorite appetizer recipe.